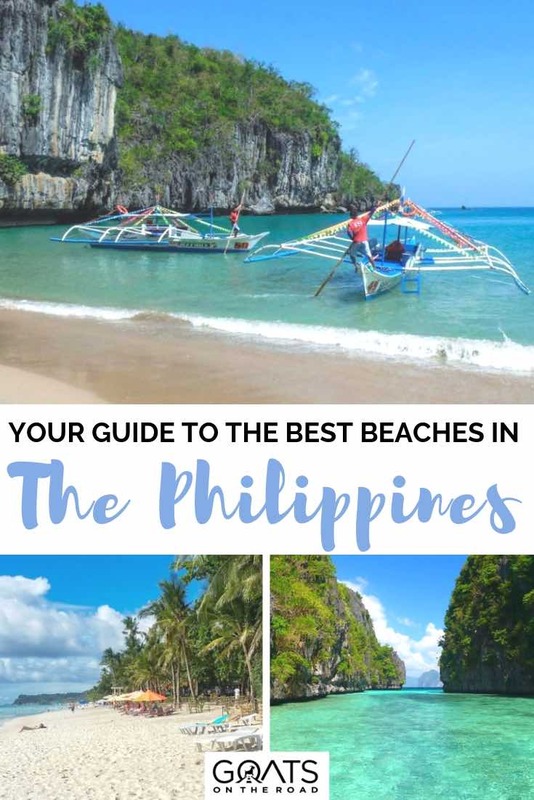 Philippines beaches are amongst some of the most beautiful in the world, yet not all of them get the attention they deserve. 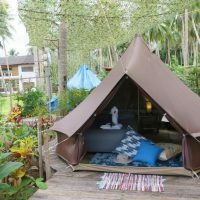 The Philippines seems to have it all. 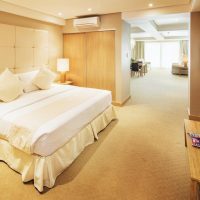 The country offers such a wide range of attractions and activities that it appeals to beach-goers, cultural enthusiasts and thrill-seekers alike. 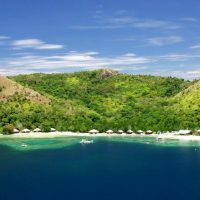 The Philippines beaches are perhaps the most sought-after attraction, bringing in tourists and travelers from different parts of the world, all eager to sunbathe on the soft white sand and snorkel around the many stunning coves. 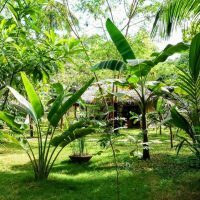 Besides beaches, the country’s 7,000 plus islands are filled with an abundance of rice terraces, misty volcanoes, several national parks, top diving sites, former head-hunters, a world-famous tattoo artist, colonial architecture and a deep cultural legacy, all of which contribute in making the island nation one of the most diverse in Southeast Asia. 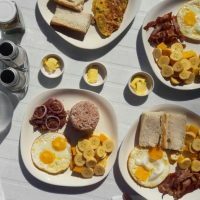 I spent two months traveling around the country’s islands in search of the best Philippines beaches, and despite not having been to every beach spot in the country, here’s a list of my top picks. In some cases, I have included a whole area rather than a single beach because of the high concentration of beautiful spots there! 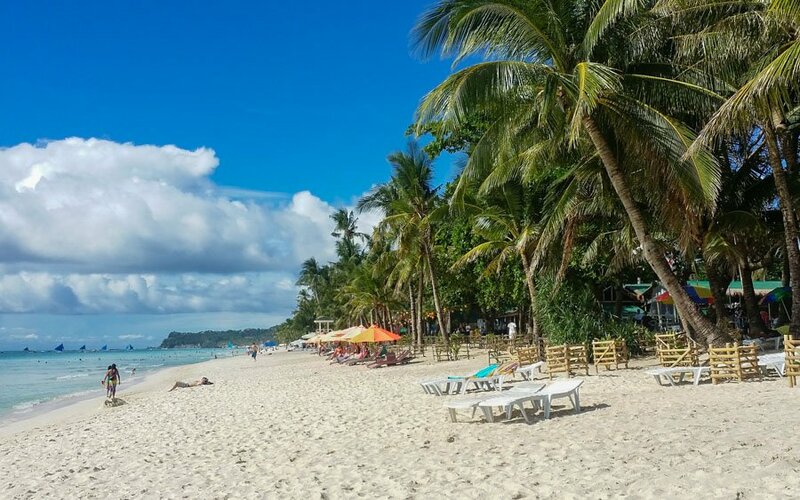 Often described as the most beautiful of all the Philippines beaches, Nacpan Beach is a 4-kilometer long powdery white stretch of awesomeness. 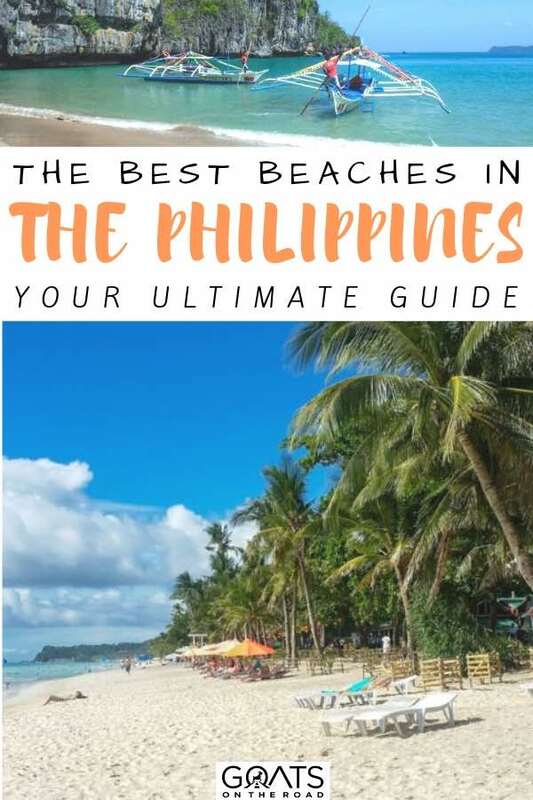 The title is well-deserved although it faces stiff competition from many of the other Philippines beaches. 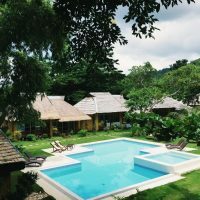 Nacpan is actually one half of El Nido’s twin beaches. 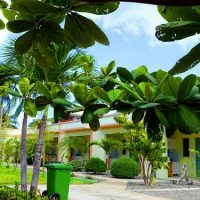 The other half, Calitang, is nothing to write home about and generally missable although it’s right next to Nacpan and can be visited at the same time. 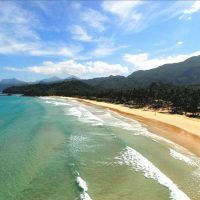 Nacpan on the other hand, is a spectacular expanse of sand and coconut trees, making it the ideal destination if you plan on doing nothing but lazing about on the sand, working on your tan, or swimming in the crystal-clear waters. Nacpan Beach is located about 20 kilometers away from El Nido town and is accessible either by motorbike, trike or even bicycle if you’re looking to get some exercise (I was not). 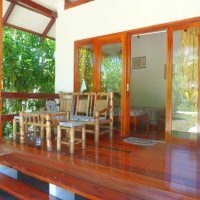 In fact, for a fixed price, the trike will even wait for you while you enjoy the beach. 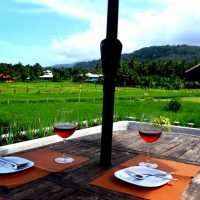 The beach is also part of the El Nido Tour E, also known as the Inland Tour, offered by almost all agencies in El Nido. 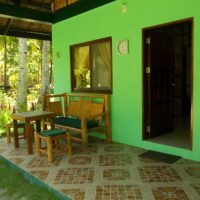 It includes stops at the twin beaches and at the nearby Nagkalit-kalit Falls. 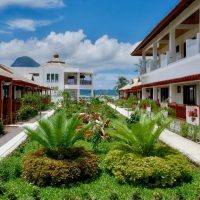 Here are 3 highly rated properties in El Nido. 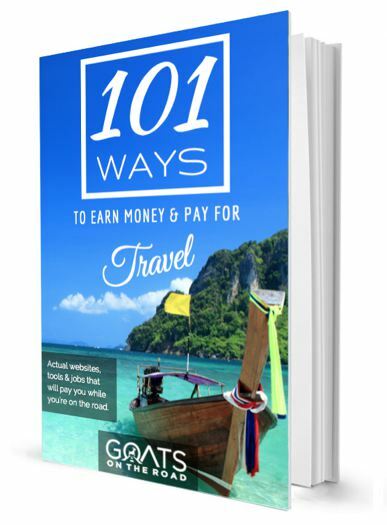 Click on the links and check them out for yourself. 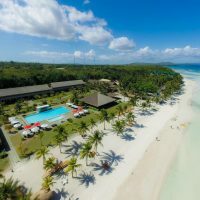 Panglao Island, in the province of Bohol, is home to several white sand and rocky beaches, although only few of them are well-known. 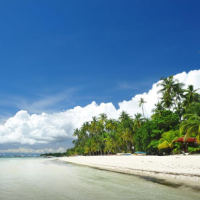 Alona Beach is by far the most popular beach, being also one of the most famous of the Philippines beaches. 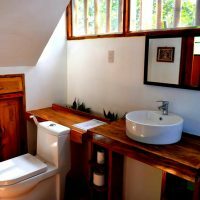 Due to its popularity, I found it to be over-crowded and over-priced although still beautiful. 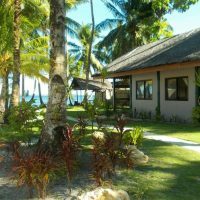 By far, I preferred the quieter and less popular Dumaluan Beach, located just a short trike ride away from Alona, which is mostly frequented by curious locals who will be happy to ask you all sorts of questions about why you are there. 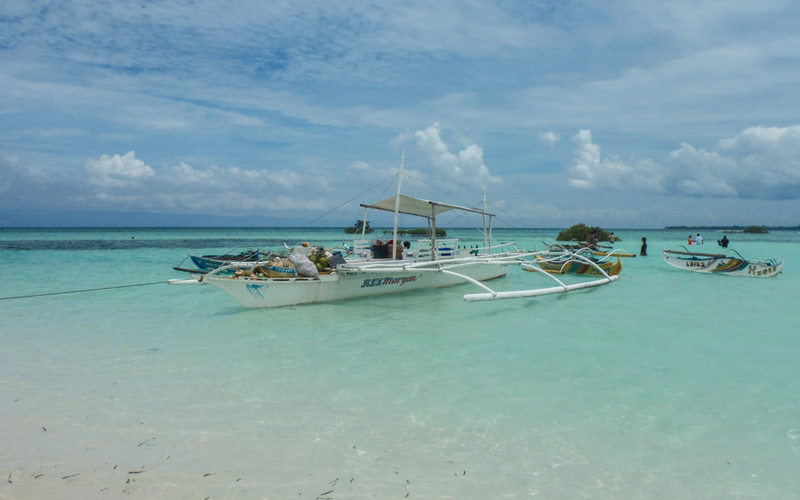 The Virgin Island sand bar off Panglao, which can be reached by private boat or by joining one of the many shared boat tours offered on the island, is also very appealing. 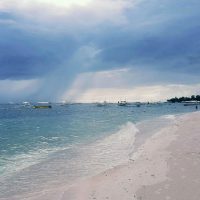 Despite the sand bar’s popularity with tourists in Panglao, it is possible to walk a few meters away from the center and find some empty spots for some quiet time or great Instagram photo opportunities! 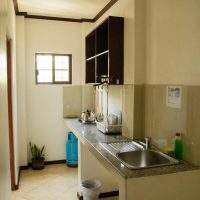 Here is a list of the top 3, highly rated, affordable properties in Panglao. 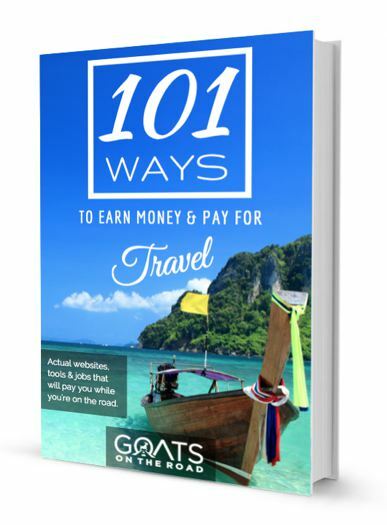 Click on the links and check them out for yourself. 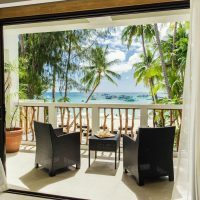 White Beach, the main beach in Boracay is arguably the most famous of the Philippines beaches and is often the major destination for tourists planning a short trip in the country. 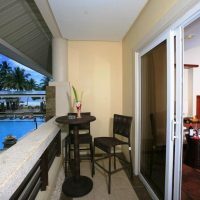 White Beach is both family friendly and romantic. 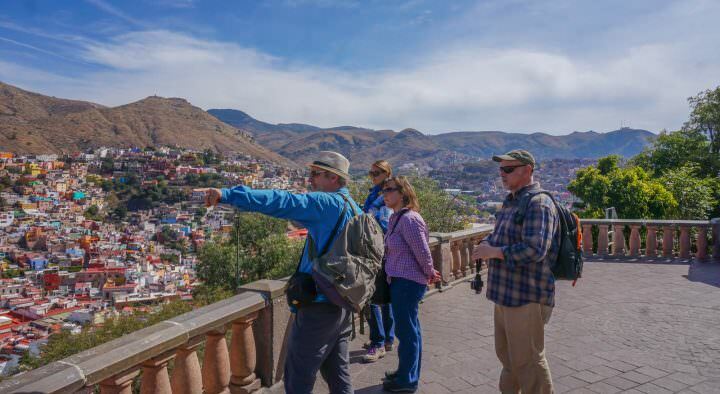 It’s home to many resorts, restaurants and bars. 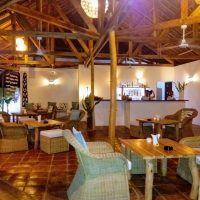 Beach sports are a popular activity in the afternoons, whilst at night, the bars get buzzing! This beach can get rather crowded during peak season so it can be difficult to find a quiet spot. 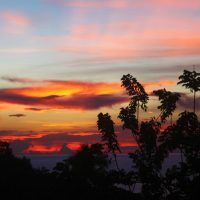 Not only do the soft white sands embrace the beautiful blue waters, but the sunsets here are awesome too. 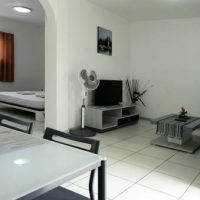 Boracy is not just about White Beach. 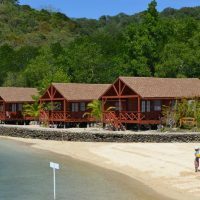 Several other beautiful and more secluded beaches can found dotting the island if you want to get away from the crowds. 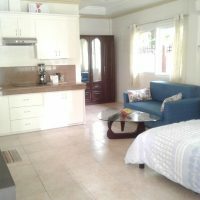 Here is a list of the top 3, highly rated, affordable properties in Boracay. 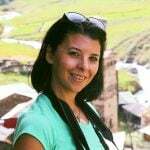 Click on the links and check them out for yourself. 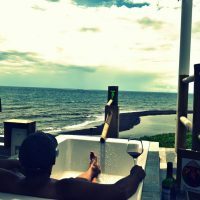 This is hands down my favorite of all the Philippines beaches and probably my favorite spot in the country! It is not hard to see why. 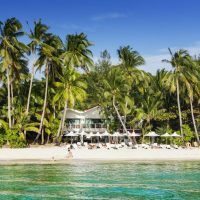 The cleanest, whitest sand on this little islet is surrounded by turquoise waters reminiscent of the Maldives. The island is home to one fisher family with no running water or electricity. 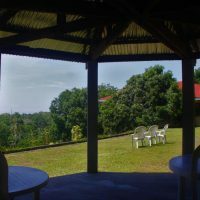 The fact that it is remote and difficult to access makes it all the more special, and indeed the island was practically deserted during my visit. I got to the island by taking a 2-hour boat trip from Sibuyan island in the province of Romblon. 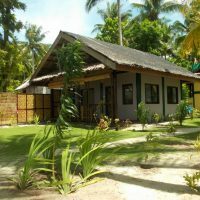 Getting to Sibuyan island however, where I stayed for 9 nights, was no easy task. 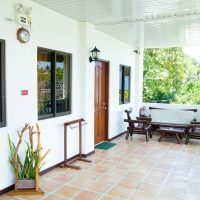 It involved the use of a bus, two ferry rides and a jeepney ride from Manila, so if you’re planning on going there, be sure to check out connections in advance. Nacpan beach, close to El Nido, fully deserves its own section (above). 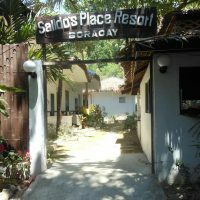 However, besides Nacpan which is accessible via land transport, several other beautiful little pristine beaches can be accessed from El Nido town via boat tours, conveniently called Tours A, B, C and D.
All the tours include stops at several beaches, my favorite of which, Hidden Beach, is accessible via Tour C. Surrounded by tall karst cliffs which go all the way round the little beach, this secluded spot cannot be seen from the boat you’re on, hence its name. 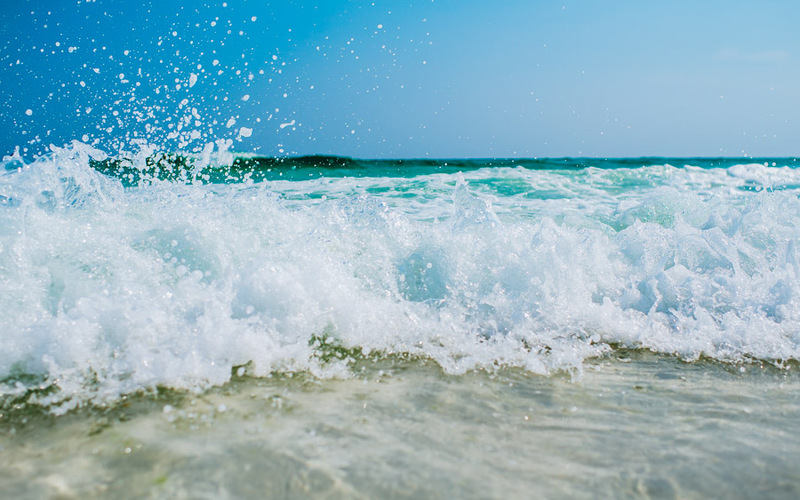 Lounging in the beach’s cool shallow waters whilst lapping up the sun is a great way to spend your day. 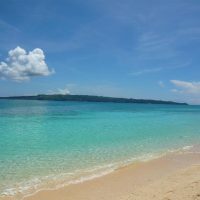 Other beaches such as Talisay Beach and the sand bar on Snake Island are just as scenic and well-worth the boat trip. Don’t forget to take a dry bag along. 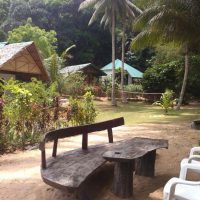 The town of El Nido proper can be accessed directly by bus or van from Puerto Princesa or from other main towns in Palawan. 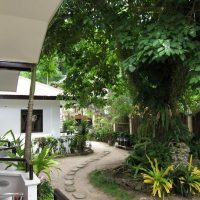 Few people stay in the little Palawan village of Sabang, since the main attraction here, The Puerto Princesa Underground River, can be accessed via tours from Puerto Princesa without the need for spending time in Sabang. 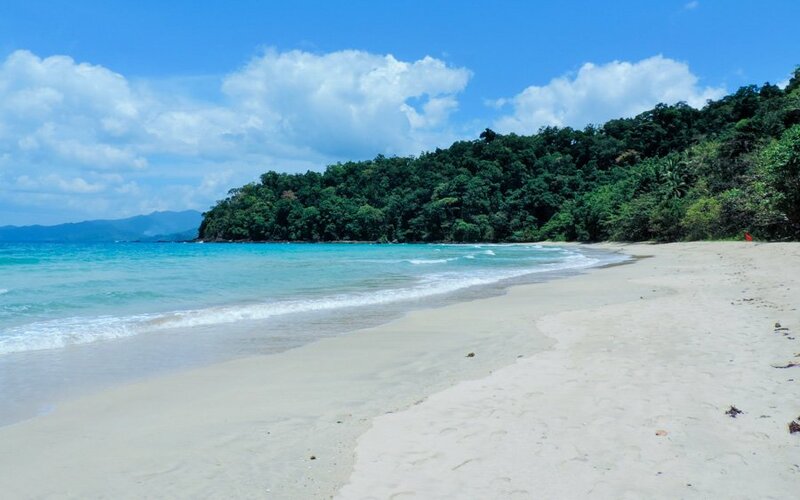 This ensures that Sabang’s beaches are mostly devoid of tourists, rubbish and noise. 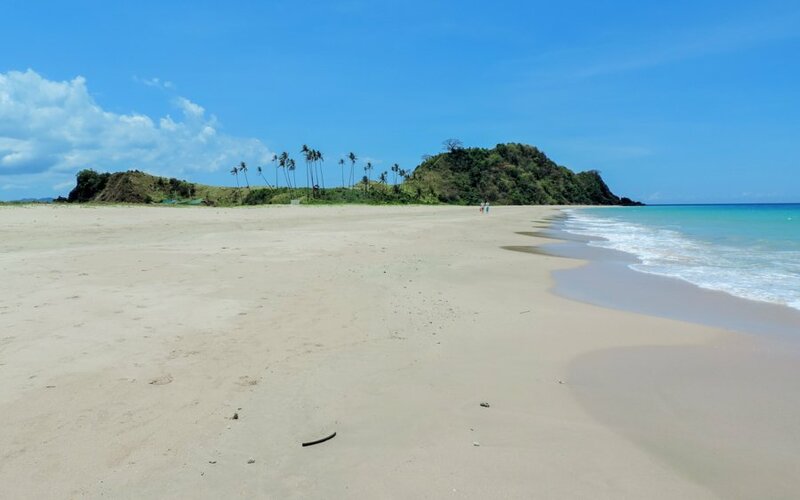 The main beach just down the road leading from the village is not particularly beautiful, but a little stroll to the right side of it (facing the water), will lead you to a series of deserted beaches offering a number of beautiful, secluded spots. 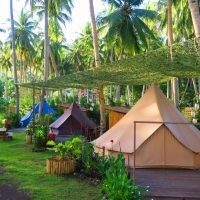 Because the beaches in Sabang are not as popular as other Philippines beaches, there are no tourist facilities beyond the main beach so be sure to bring enough food and water to keep you full and hydrated for a while! 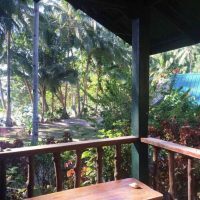 The ride from Puerto Princesa to Sabang on a local bus takes about 2.5 hours. 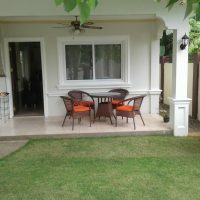 Here is a list of the top 2, highly rated, affordable properties in Sabang. Click on the links and check them out for yourself. 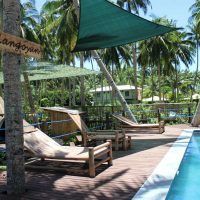 The beaches in Siargao offers the best waves for surfers! 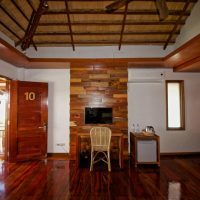 There’s a lot going on in Siargao, but it is mostly famous for being the best surfing spot in all the Philippines beaches. 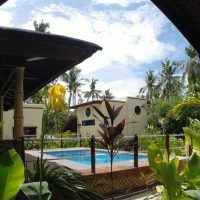 Located on the eastern side of the Philippines, you can learn to conquer the mighty waves here, or alternatively search for the perfect swell at one of the many surf spots if you’re already a pro surfer. 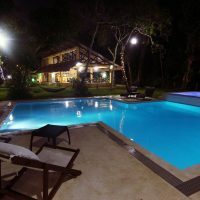 If you need a break from surfing, other activities such as island hopping and visiting the bizarre Magpupungko rock pool will keep you entertained, and of course the beaches around General Luna are pretty good for non-surfers too! 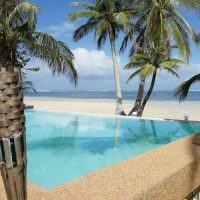 Direct flights to Siargao island are available from Cebu. 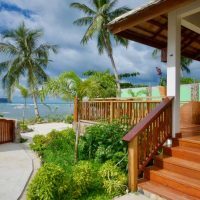 Here is a list of the top 3, highly rated, affordable properties in Siargao. Click on the links and check them out for yourself! 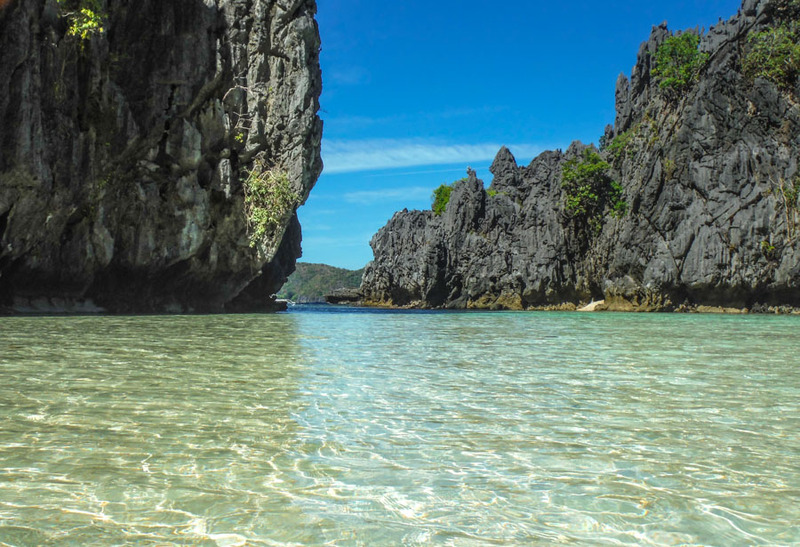 Although Coron’s main draw is the spectacular Kayangan Lake, and to a lesser extent, Barracuda Lake, the island itself and the smaller islands around it are home to many secluded beaches surrounded by high cliffs accessible via boat tours. 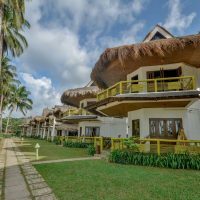 Some of the best resorts in the Philippines are found here as well. 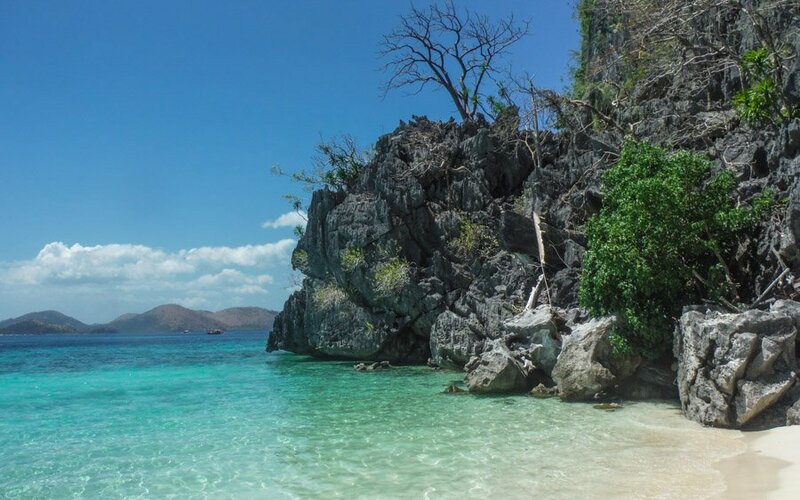 CYC beach and the fantastic Siete Pecados Marine Park (which is not actually a beach but one of the best snorkeling spots around Coron) are surely worth going to, and best of all, are not visited by as many people as the lakes are. 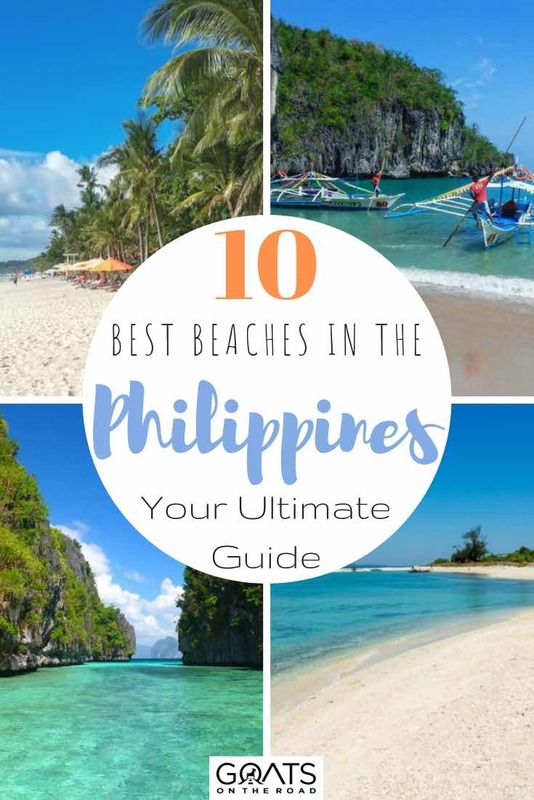 Like many other Philippines beaches, the beaches here are picture-perfect and contain soft white sand and clear turquoise waters providing perfect photo opportunities. 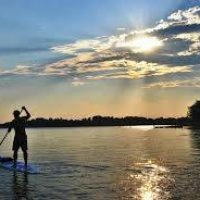 Be sure to carry a waterproof camera with you on your boat trip! 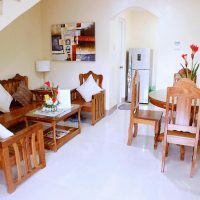 Coron town on Busuanga Island can be accessed via a boat ride from El Nido or a flight from Manila, whilst Coron Island can be reached by boat from Coron Town. 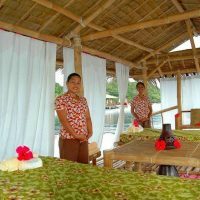 To get from El Nido to Coron by boat, there are actually 4 different ways – by ferry, fast boat, personal boat or cargo. 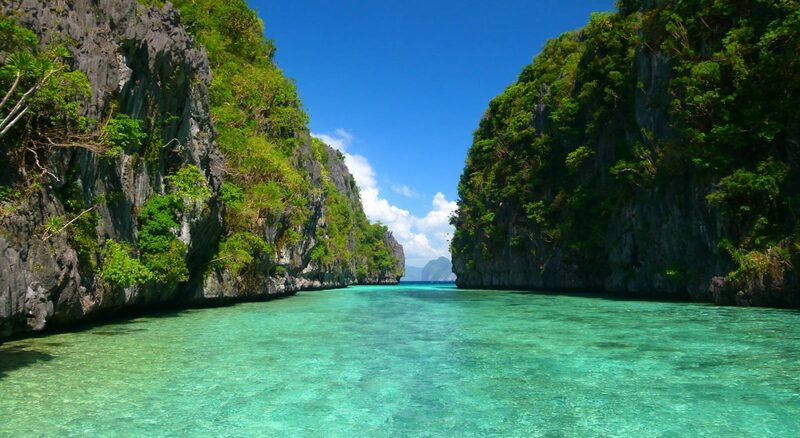 Check out how to get from El Nido to Coron using the ferry for more details. 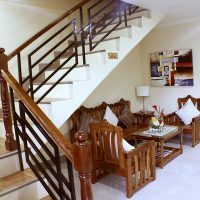 Here is a list of the top 3, highly rated, affordable properties in Coron. Click on the links and check them out for yourself! 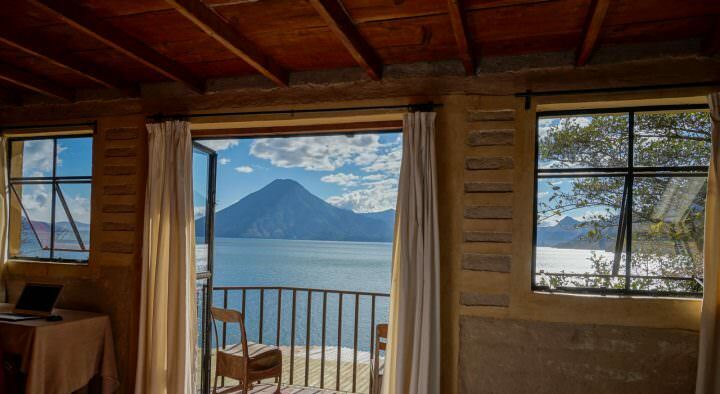 This little island may be more famous for the fact that it has more volcanoes per square kilometer than any other island in the world, but its stunning beaches should not be ignored. 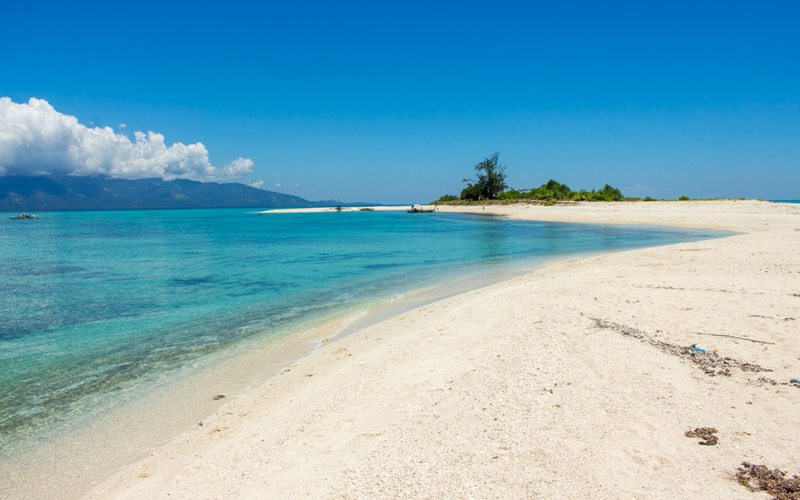 The White Island sand bar just off the shores of Camiguin Island is uninhabited and continuously changes its shape because of the tide. 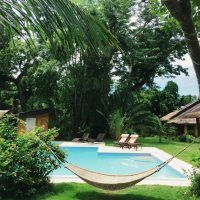 It is one of the most beautiful and photographed spots in Camiguin and can be accessed via a 10-minute boat ride. There’s no shade around the island so be sure to use lots of sunblock unless you want to get roasted. 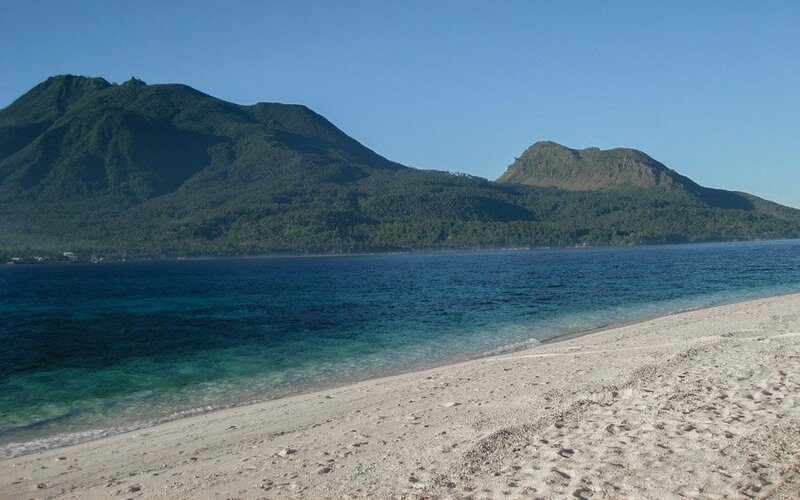 Camiguin can be reached by flying from Manila to Bohol or Cagayan de Oro and taking a boat to Camiguin. 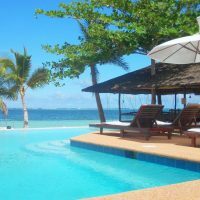 Direct flights to the island are also available from Cebu. 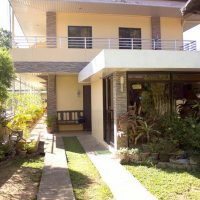 Here is a list of the top 3, highly rated, affordable properties in Camiguin. Click on the links and check them out for yourself! 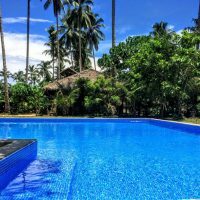 The town of Pagudpud, located in Ilocos North right at the tip of Luzon island, is home to Saud Beach, a breathtaking spot with clear turquoise waters and coconut trees lining the soft fine sand. 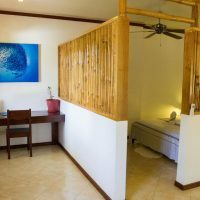 Lots of accommodation options can be found close to the beach and although it’s probably one of the most visited of the north Philippines beaches, it is large enough to contain a good number of sun-worshippers without it feeling overcrowded or dirty. 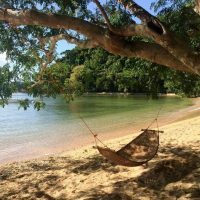 Pagudpud can be reached from Manila via bus (that’s a 12-hour ride!) or air (destination Laoag City and bus or jeepney to Pagudpud). 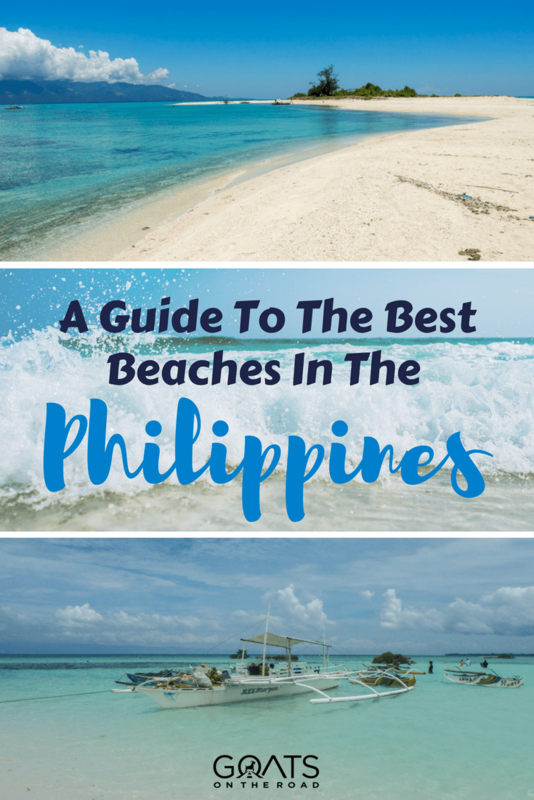 Don’t Miss The Philippines Beaches! 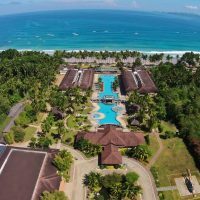 Whilst the country has much to offer in terms of tourist destinations and spectacular spots, the Philippines beaches are without doubt its greatest attraction. 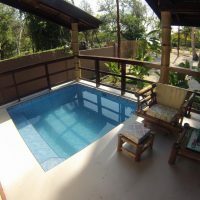 It isn’t surprising that many people, myself included, choose to spend most of their vacation lapping up the sun or enjoying the cool waters around the islands. 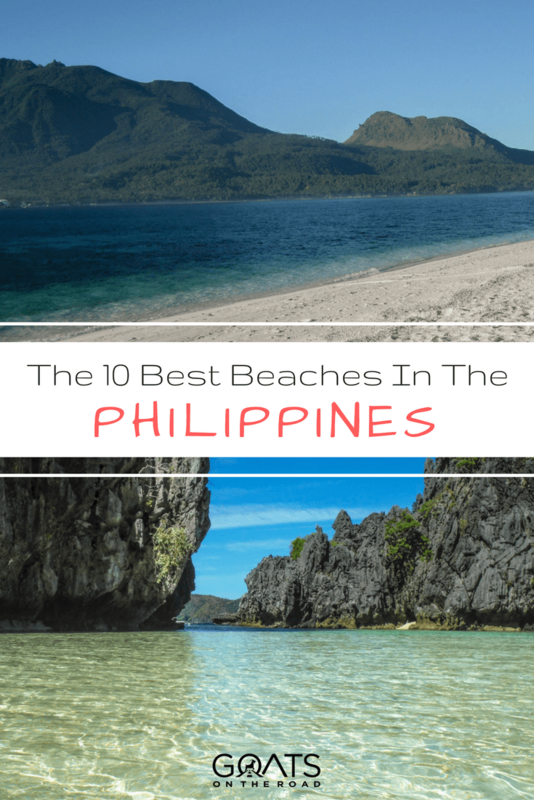 If beaches are your thing, be sure to Include the Philippines on your bucket list! Wow amazing beaches. 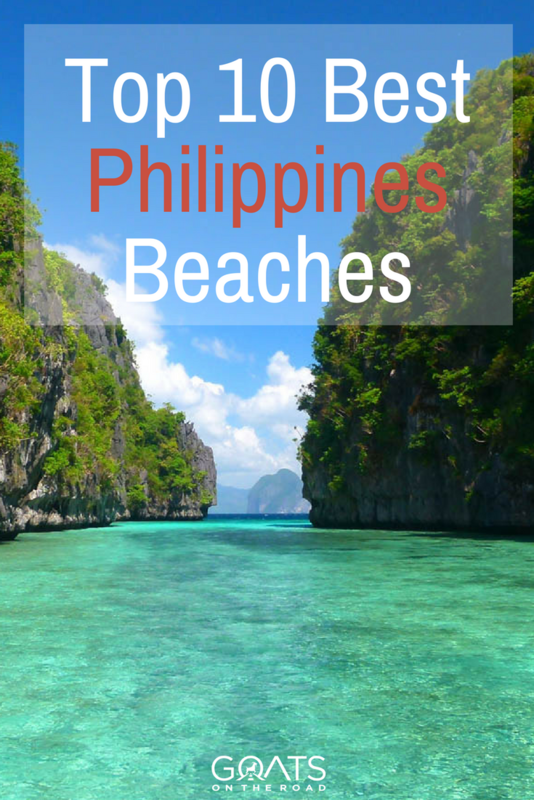 I havent been to the philippines but I would love to see this beaches someday. Hope you enjoyed these beaches! 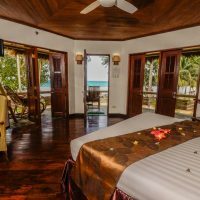 This country is very well known for its beaches and so this post tells about the beaches of this amazing country. Thanks for sharing this post. 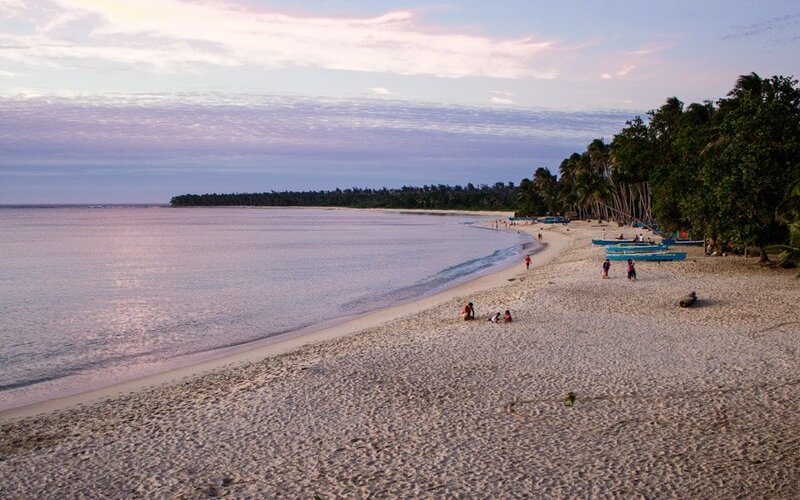 Wow…these beaches are incredible! Looks like a piece of heaven. 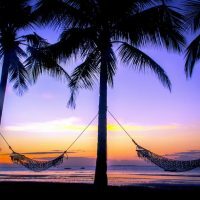 🙂 I’d love to spend at least 7 days at one of these beaches with nothing on my mind. I bet it was a wonderful experience…I can just imagine the views!